Now that I have forced myself into a daily training regime (I’ll be the first to admit that I have a history of being a lazy, bad student!) 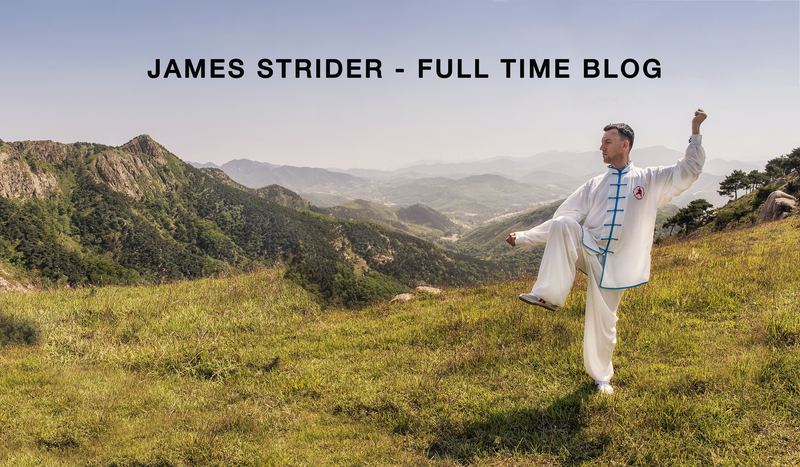 by being here in China, there is nothing that represents “Eating Bitter” more to me than our “Gong Fa” (literally “Skill Technique”) first stage of development known as Basic Foundations (“Jiben Gong”). This was another one of GM Hong’s innovations to the Chen Style Taijiquan practice as he took particular movements from the forms and turned them into drills, allowing students to practice them on repeat and for their teachers to help get them spot on. The reason I have an eversion to the Foundations is that there is nowhere to hide! You are simply stuck on the spot, holding uncomfortable stances in the legs and contorting the upper limbs into all but impossible positions for as long as possible. 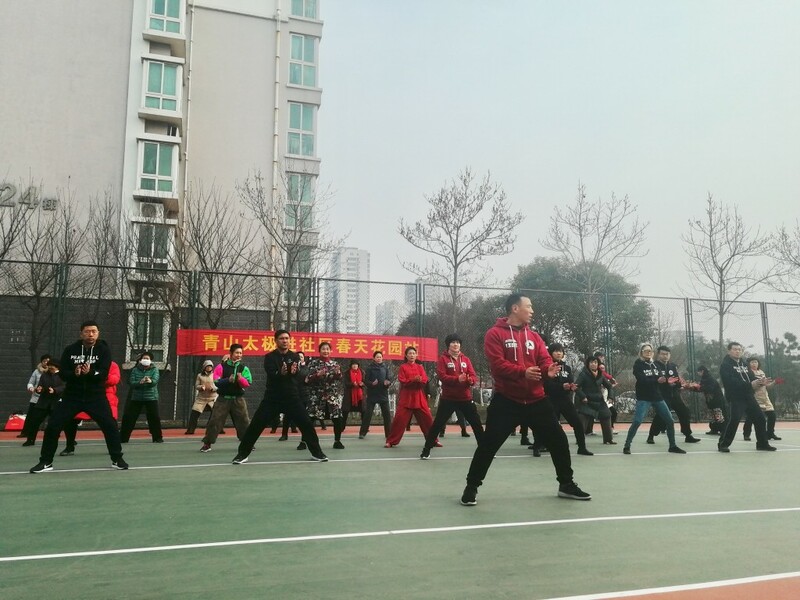 As I first met Master Chen in Holland in the function of a guest Hunyuan Taijiquan teacher, we didn’t train the Yilu but were shown the Foundations, so that is all I had to practice for the first three years until I left for Budapest and officially started learning the complete Practical Method system. 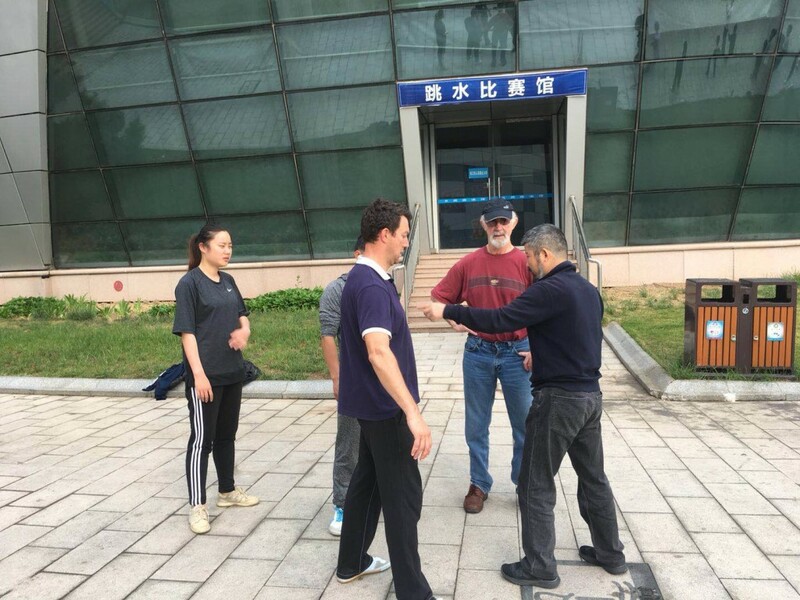 In hindsight this wasn’t a bad thing as they set me up very well for my time here in China where we start every class with Foundations, under the watchful eye of Head Coach Chen Xu who will always help you tweak the movement just that little bit more so that it’s really uncomfortable! The real challenge comes when executing the Yilu as the idea is to perform the movement just as you did earlier in the Foundations, only whilst transitioning from one move to another, which is not easy! Feet should be as wide as possible, open outwards at 45°, with knees bent and glutes switched on. Hips are fixed and do not move during this (or any!) movement, with the waist (Dantian) turning whilst the Kua “comes out”, connecting to the elbow of the arm extending forwards. The elbow pushes in towards the centre line of the body as it extends, lining up with the lead hand, thus turning the hand from a downwards (“Nin Chan”) 45° angle to an upwards (“Sun Chan”) 45° angle. Further Yin/Yang separation occurs when we push the Dantian back into the Ming Men point as the arm extends, which is basically akin to stretching out the lower back. The hand pushes away from the back, causing a lot of power to “come out” and is the key to unlocking the true split in this very important exercise. Below is a link to a short video of myself performing Twisting Towel with the added element of a rubber cord, which is great for feeling that connection to the back and adding resistance. I know, describing such a simple, yet in fact highly complicated exercise is almost impossible and I hope the video helped! The notes I gave above are specific in that they are the points that I have only just picked up on and/or that my body are now able to perform. I have seen a strong correlation between what we see/understand and what our body/mind is ready to absorb. In this case an exercise that I’ve been practicing for 12 years developed another layer of complexity…and I’m sure it will continue to be the case! So, I’d like to leave you with a little nugget of wisdom from Master Chen, and that is that “Without a solid Foundation, the building cannot be stable, and is therefore not only useless but dangerous to all inside!”. The Path is a long one, but with perseverance we’ll get there…Happy training!